The ultimate set of white metal models in 1/43 scale : the 39 x 250 GTO models in one set. Only available in built version. Limited edition of 4 sets only. One set is sold each model separetely -> See "modelart111 available for sale" section. All the kits by Mike Craig, all the building by Hervé Duband. We deliver one model/month in a display case with a special sticker and a special box "GTO Set". 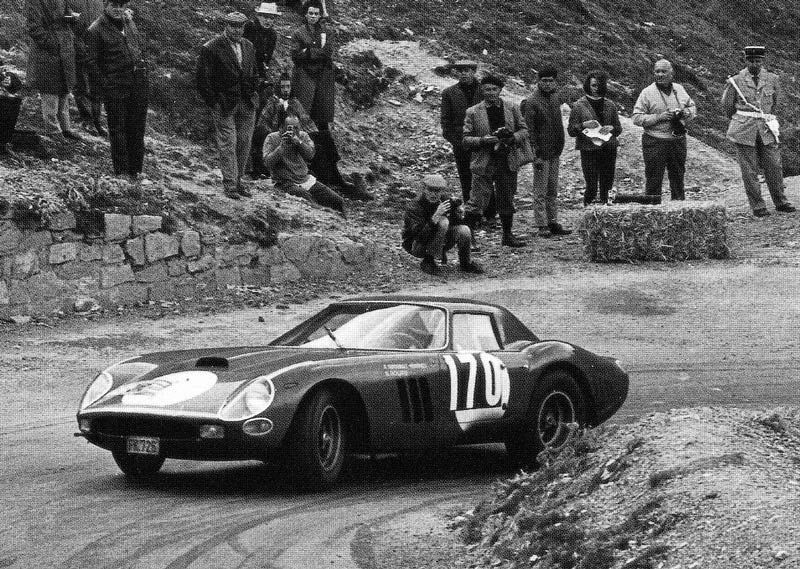 Delivery with the future book "250 GTO Set" to resume this project. 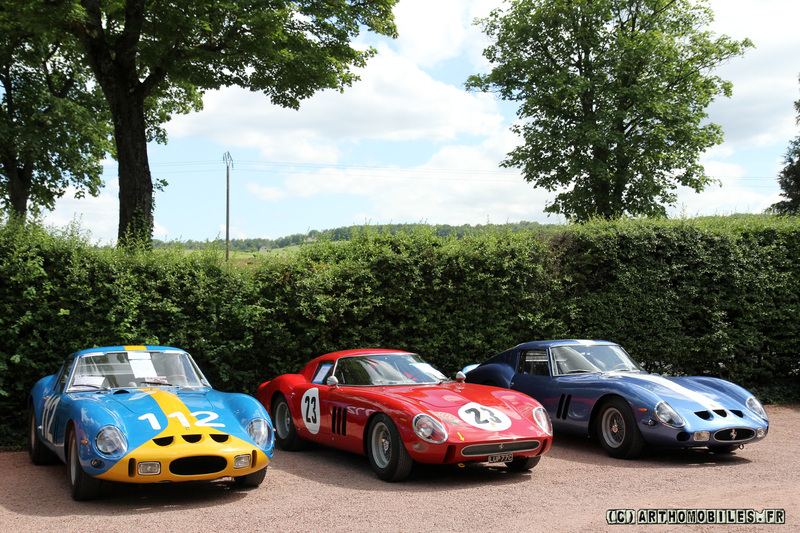 On this website, a special section : Set 250 GTO collection has been created. The display unit to show the 39 models is in option.